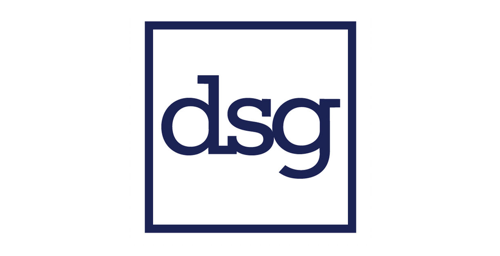 7 of Glassdoor's top 10 jobs are related to statistics or computer science. 46% of registrants are underrepresented minorities in STEM. Data scientist roles have some of the highest job satisfaction ratings of any job. Any undergraduate or graduate student (from any institution) can participate, including any major! 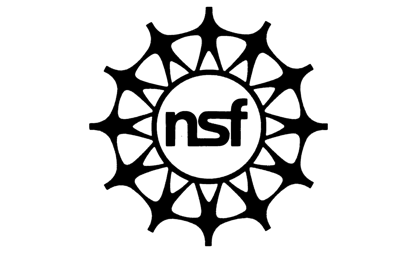 Even if you're not a student, if you have a passion for data science and are interested in coming, we'd love to have you sign up to be a mentor or lead a workshop! We'll provide a dataset; after that, it's up to you! Be as creative as you want with the data to tackle a problem of your choosing, and use any programming languages, development stacks, APIs, and other tools you'd need. Don't worry! We'll have mentors and workshops available to help you for the entire duration of the event. Short answer: nil. Long answer: $0.00. Yup! We'll provide you with the resources, tools, mentors, and food, all for free. What should I bring to the datathon? Yes! In fact, we encourage it! The maximum number of people on a team is four. However, if you would like to go solo or work with fewer people, that works as well. If you don't have a team yet, don't worry. We'll have a team building session right before the event starts. 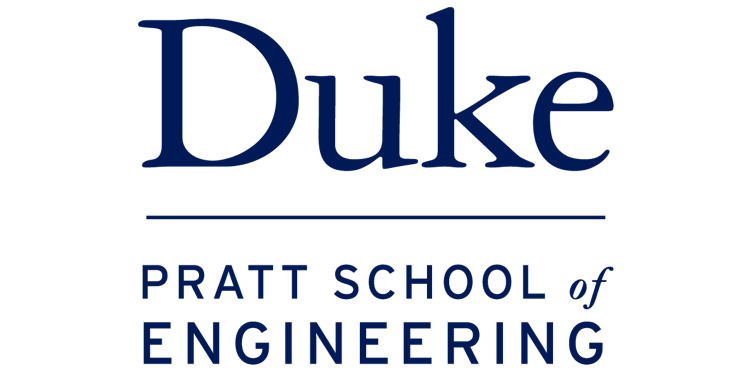 Unfortunately, travel is not covered for the Fall 2018 Duke Datathon, but may be in the future. We still hope to see you here! The executive board of Duke Undergraduate Machine Learning. Check us out here. 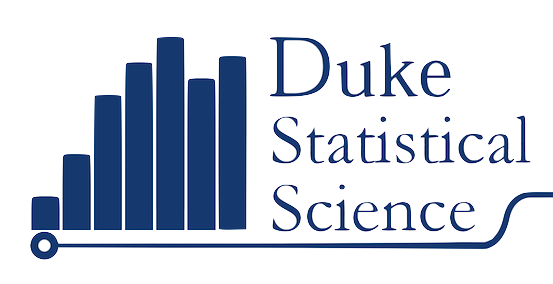 If you have any questions that we have not addressed, don't hesitate to contact us at hello@dukeml.org. 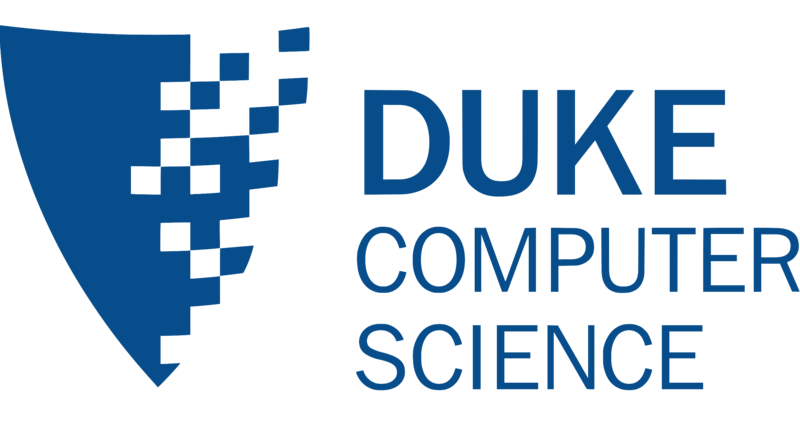 If you're interested in sponsoring Duke Datathon, please contact us! 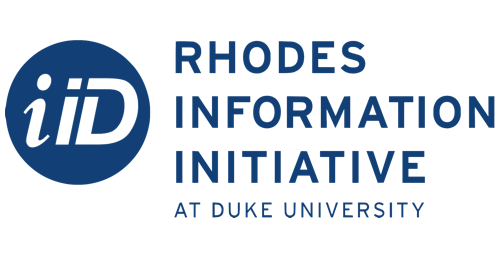 If you're interested in sponsoring Duke Datathon, please contact us! See our organization sponsors here. A full list of workshops and events will be available soon. Need something else? Drop us a line at hello@dukeml.org or talk to anyone on our team. 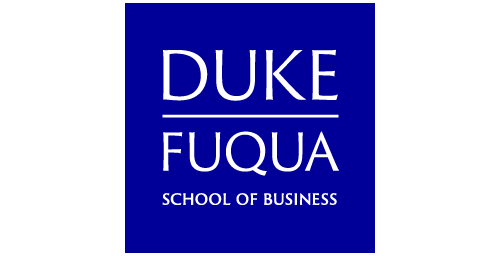 Crafted and designed with love by Duke Undergraduate Machine Learning.